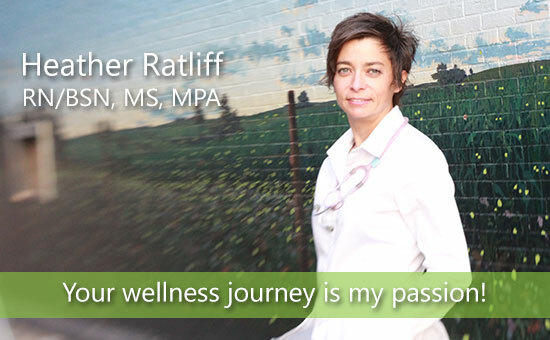 Heather has the knowledge and cares about helping you reach your health goals. 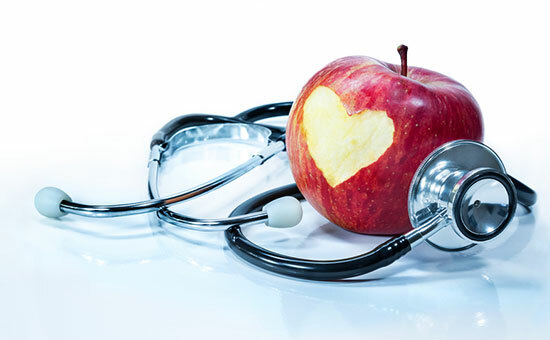 How would your life change if you could meet with a nurse every week? 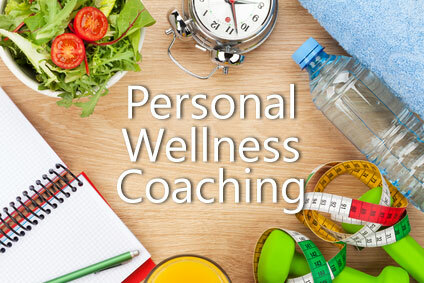 Are you generally healthy but struggle to reach your wellness goals? 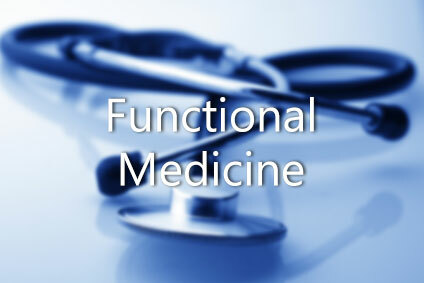 Sick and want to get at the “root cause” of your condition to get you well?